Good news for our friends from the land down under! 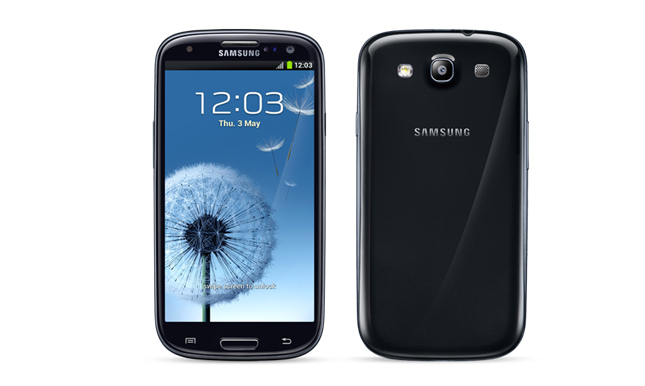 According to sources, Australian carrier Telstra has begin rolling out the Android 4.1.2 Jelly Bean update for the Samsung Galaxy S3 3G. This update will bring various new features including Google Now, Face Unlock and Project Butter to the Galaxy S3 3G. However, if you have yet to receive the over the air OTA update notification, you can go to Settings > About phone > System software updates to manually check for the Jelly Bean update as well. Have you received the Jelly Bean flavour? How is the update?